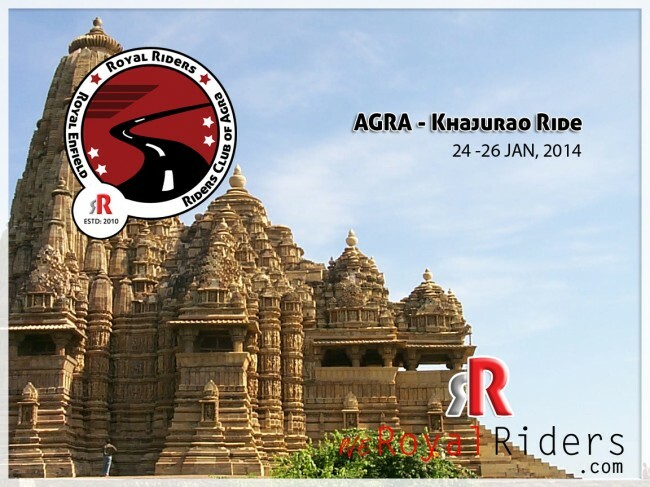 Royal Riders Royal Enfield Riders Club of Agra is organizing a multiple days ride to famous town of Khajurao kown for its ancient heritage and Khajuraho group of Monuments which is considered as one of the seven wonders of India. 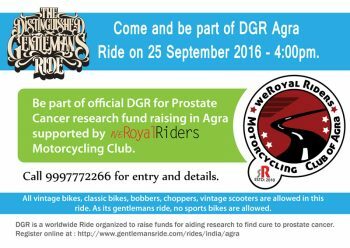 Please see details to join this ride at the end of the article. Khajuraho is a town in the Indian state of Madhya Pradesh, located in Chhatarpur District. It is best known for Khajuroho temples, the temples are grouped into three geographical divisions: western, eastern and southern. The Khajuraho temples are made of sandstone. And uses a kind of construction which requires very precise joints. The columns and architraves were built with megaliths that weighed up to 20 ton. More details can be found about these monuments on MP tourism website. 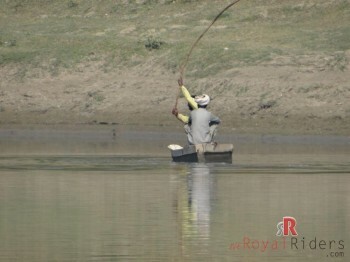 However, Rider’s have decided to visit the place in person to see those marvels. 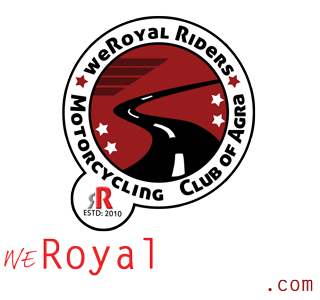 On January 2013, weRoyal Riders – Royal Riders Club of Agra is going to visit Khajurao. Every rider who is willing to go on this Ride has to confirm his arrival by 18th January 2014.
royal enfield is my dream bike & i dnt knw when my dream is complte. 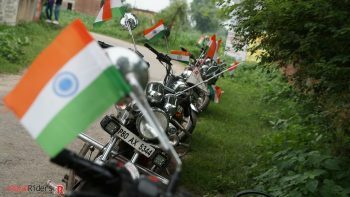 biking is evrything 4444 me….